Reissue of the classic 1995 debut album, a monolith of ancient evil, occult mysticism & brutal heaviness which hails down upon the listener like a sonic wall of eerie chaos. Reissue of the classic 1995 debut album, a monolith of ancient evil, occult mysticism & brutal heaviness which hails down upon the listener like a sonic wall of eerie chaos. 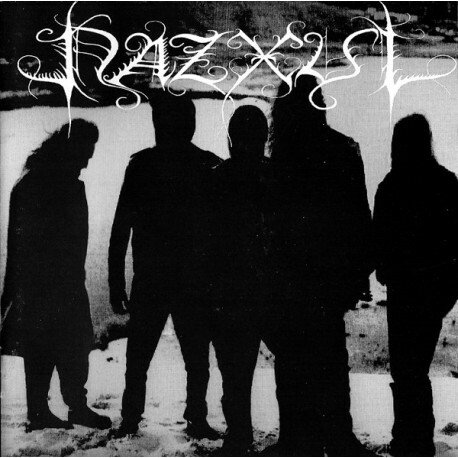 In 1994 Nazxul unleashed their demo which quickly spread through the underground and gained notoriety worldwide. It was followed in 1995 by, the crushing extreme heaviness & devastating darkness of the debut album, 'Totem'. 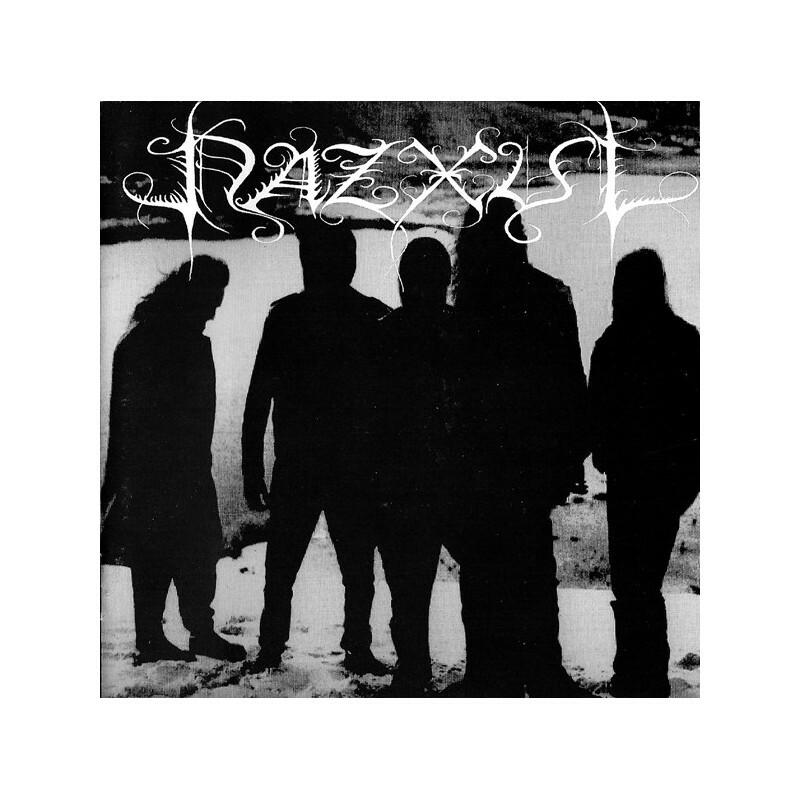 To this day the album is hailed as a classic of underground black metal from the 90's era and is a landmark for Australian Black Metal. Seance Records 2018 reissue with new layout paying homage to the design of the original 1995 release.